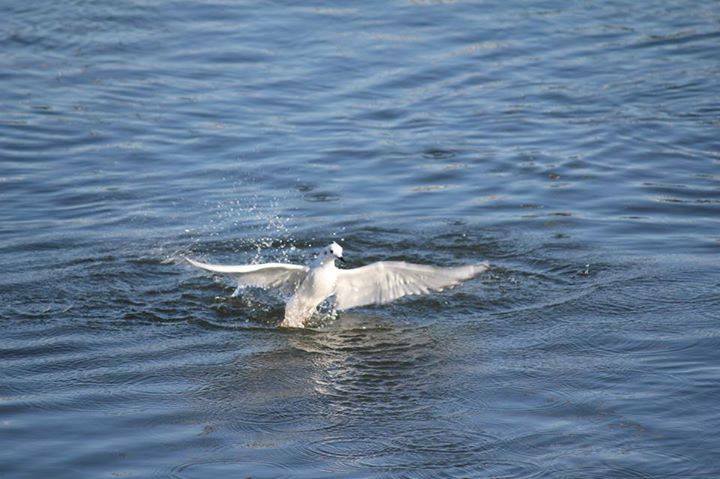 Bonaparte's Gull emerging from a deep dive in the river. 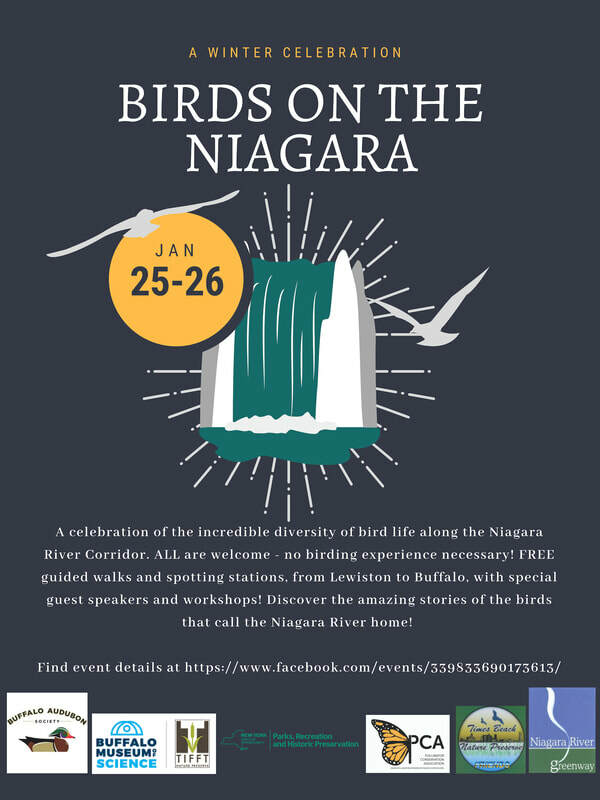 BIRDS ON THE NIAGARA: A Winter Celebration. 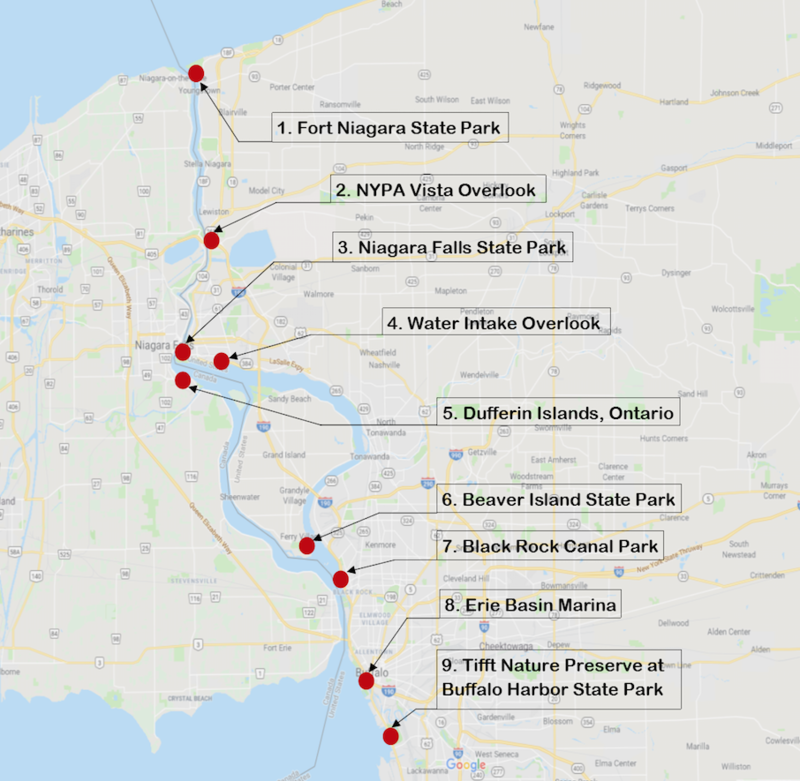 Locations: Tifft Nature Preserve, Buffalo Harbor State Park, Grand Island, Niagara Falls, Niagara University and at other sites throughout the Niagara River strait. Bird life along the Niagara River Corridor is fascinating year-round, but during wintertime, birds flock to the river from all corners of the world. 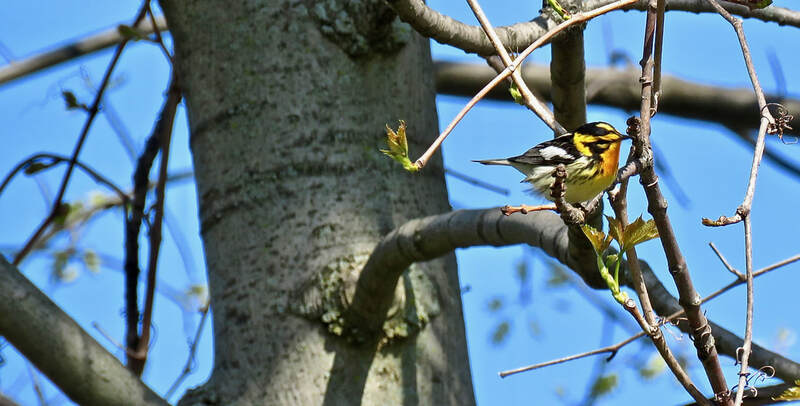 This FREE, family- friendly event will include guided bird-watching activities, hands-on workshops and demonstrations, and keynote address by Twan Leenders, President of the Roger Tory Peterson Institute of Natural History (RTPI) in Jamestown, New York. 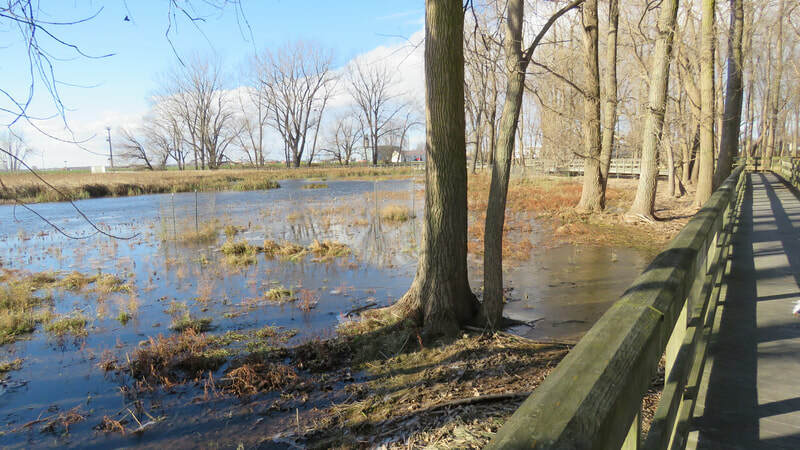 The weekend’s events will highlight the Niagara River Corridor as a designated Globally Significant Important Bird Area, due to the diversity of habitat and migratory bird species that call the river home throughout the year. species that can be found only here, and we’re hoping to share that story with a broader audience, engaging new folks in birding as an accessible activity that can be enjoyed in any part of the region, any time of year.”, said Melissa Fratello, Executive Director, Buffalo Audubon. 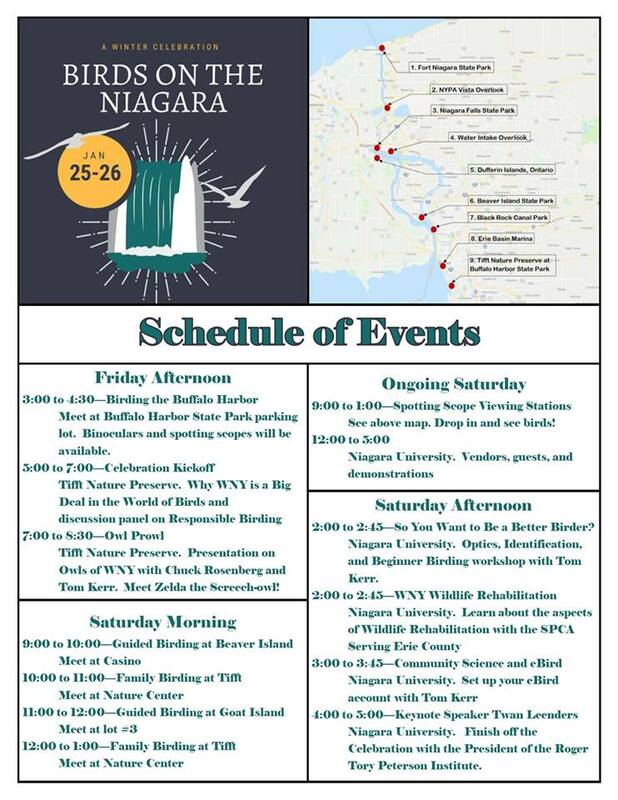 "This festival is an important way to both recognize the significance of the Niagara River Globally Significant Important Bird Area and the species that use it, its conservation needs, and the importance of this resource to an eco-tourism economy. ", said Jay Burney, Friends of Times Beach and the Pollinator Conservation Association and Festival Co-organizer. 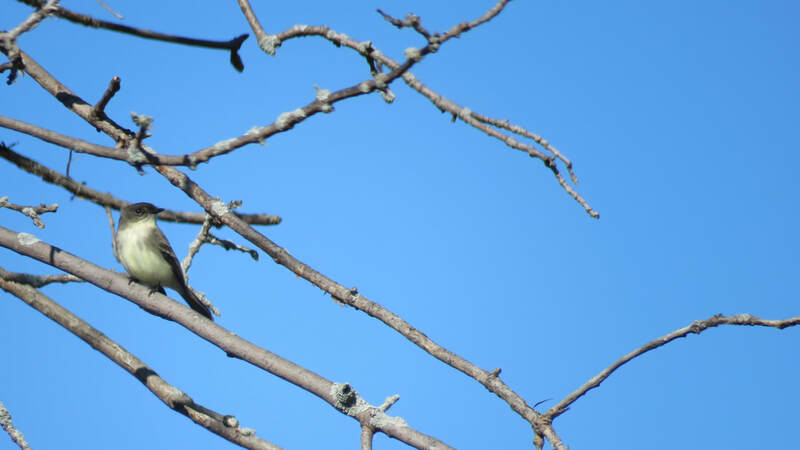 “Our programming will include important lessons about how and where to see winter birds, and provide ethical guidelines for both bird watchers, the general public, and photographers that work hard to capture the beauty of our incredible diversity of winter birds in the Niagara River strait." "This is a great event that uplifts natural assets that all of us benefit from. The incredible natural biodiversity that depends on the Niagara, including the many species of birds and fish that help make our local and global natural systems healthy and productive, and the very valuable economic development contexts that involve tourism, quality of life, and conservation will all be on display during this festival. I am proud to be a part of this. ", said Sean Ryan, NYS Assemblyman 149th District. 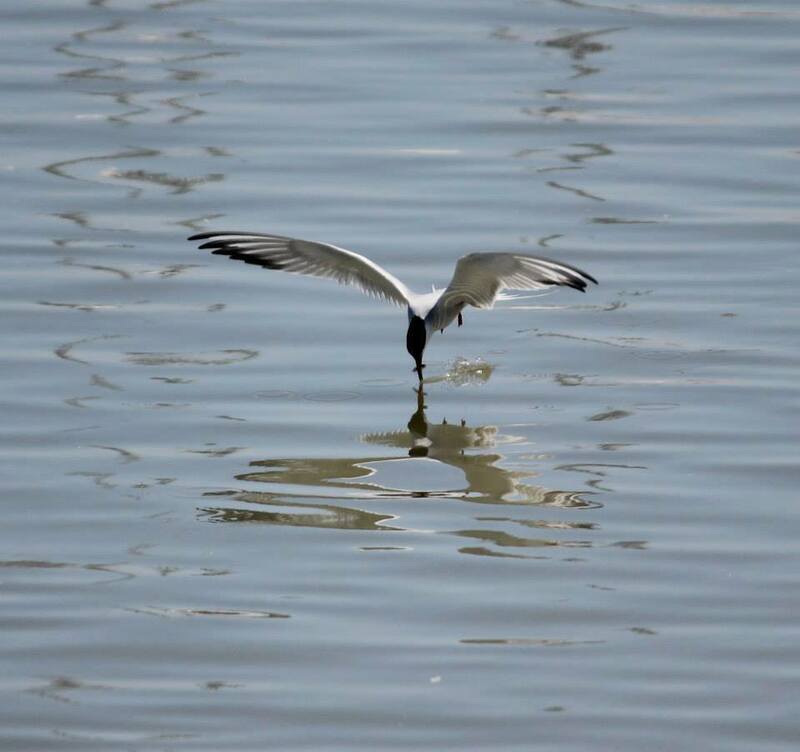 5:00 PM - 7:00 PM - Celebration Kickoff at Tifft Nature Preserve: Why WNY is a Big Deal in the World of Birds, and "Be a Responsible Birder", a panel discussion led by Jay Burney with a focus on the the ethics and conservation strategies needed to be a responsible birder and photographer, see great birds, and get great photos. 7:00 PM - Owl Prowls with Chuck Rosenberg and Tom Kerr, Tifft Nature Preserve. 8am-12:00 Western New York Welcome Center, Grand Island. 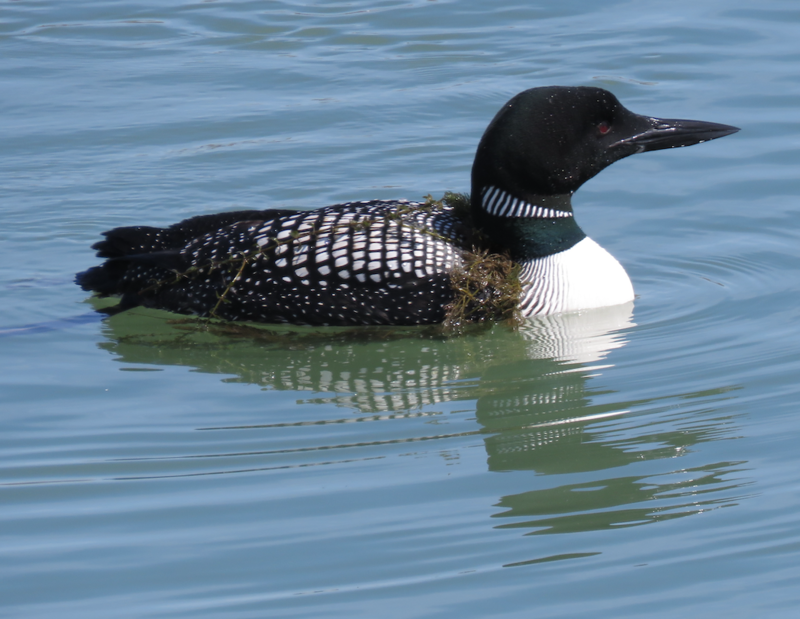 Meet and Greet, Niagara River Winter Birds Video by Jay Burney, Free Parking, food, coffee, tea, available at the center. *There will be warming stations at the WNY Welcome Center at Alvin Rd, Grand Island from 8AM – 12PM and at Niagara University, St Vincent’s Hall, 4th Floor from 12PM – 5PM on Jan 26th. Autumn 2018 Monarch Migration through Times Beach is marvelous, magical, astonishing, and important. See the video of the event below. 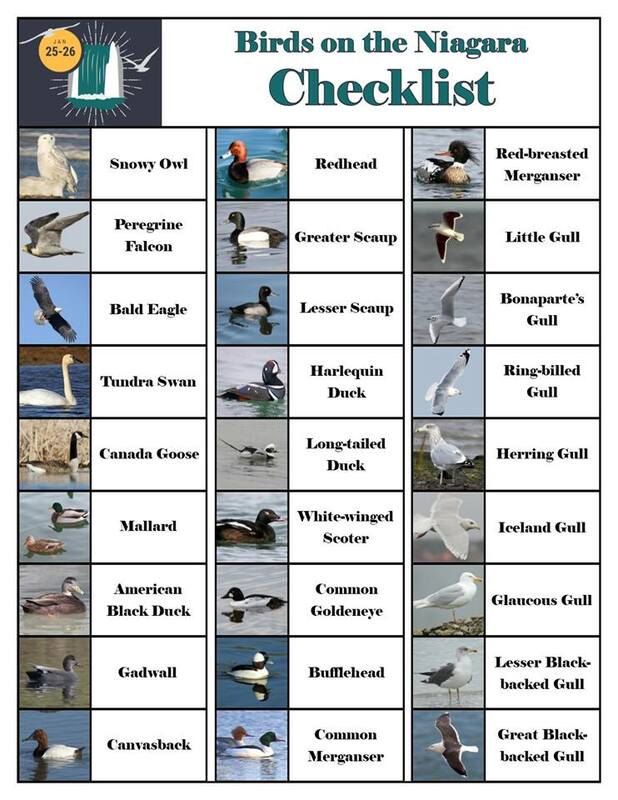 A Great resource for beginning birders of all ages! 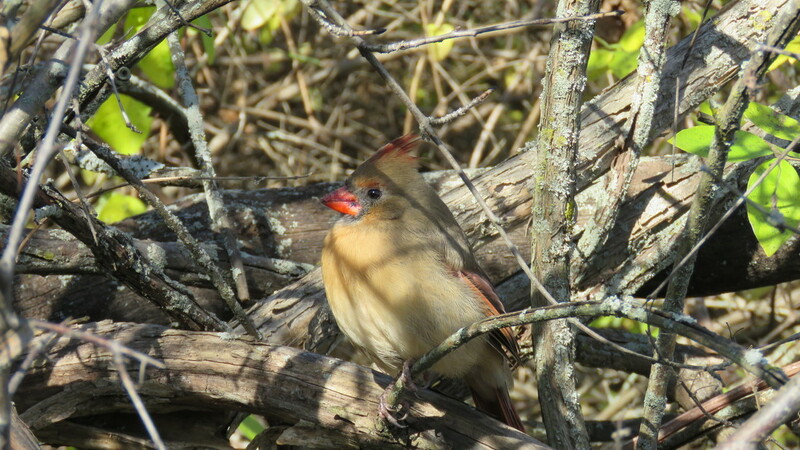 Sent to us by a young birder! 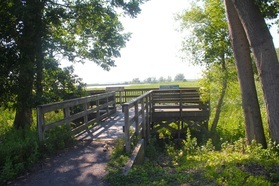 The Times Beach Nature Preserve is located across the Buffalo River from downtown Buffalo and Canalside. 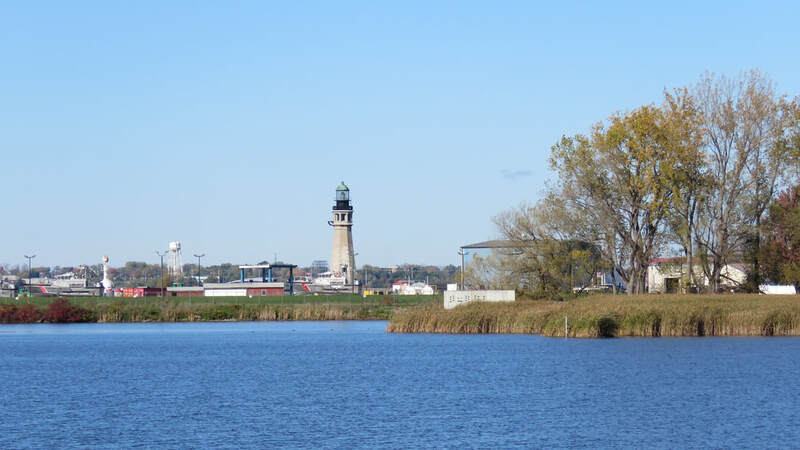 Feature "Introduction to the Bell Slip on Buffalo's Outer Harbor"
The Times Beach Nature Preserve is a city of Buffalo owned nature preserve, managed by Erie County and located on the shores of Lake Erie and the Niagara River in downtown Buffalo N.Y. The Friends of the Times Beach Nature Preserve came together in the early 1990's as the Times Beach Oversite Committee. 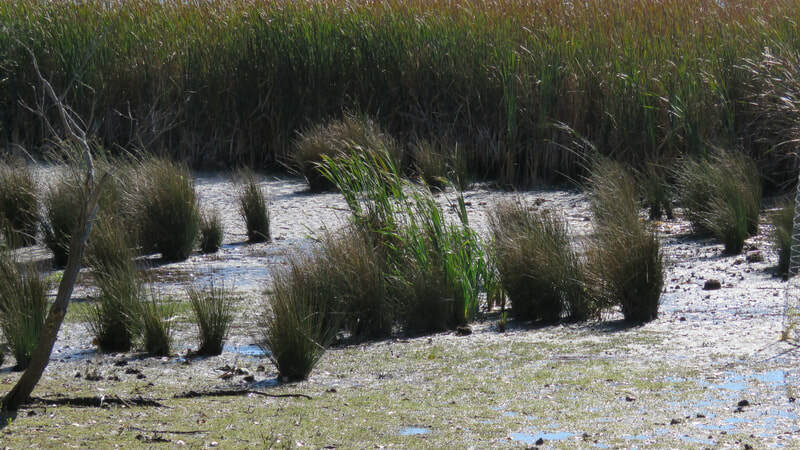 They helped to establish the nature preserve which was created formally in 2006. 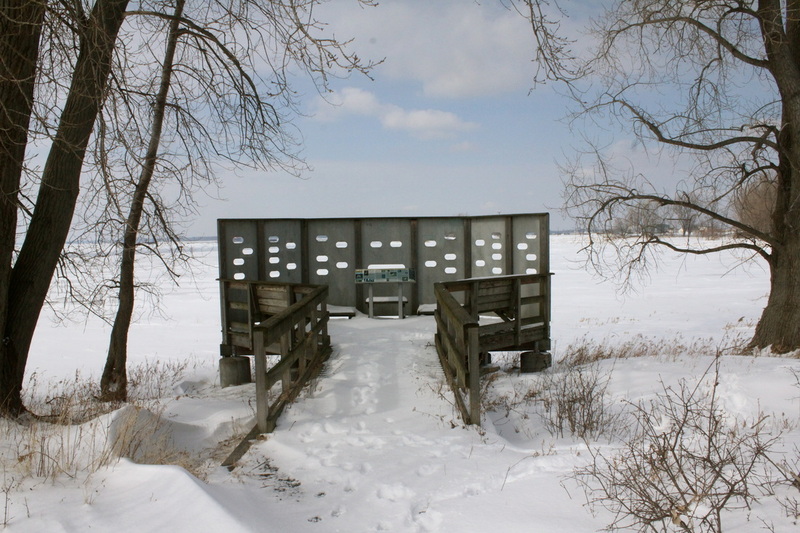 In 2008 the Friends group was established by the Oversite Committee to continue citizen advocacy and engagement of the publicly owned and managed preserve. 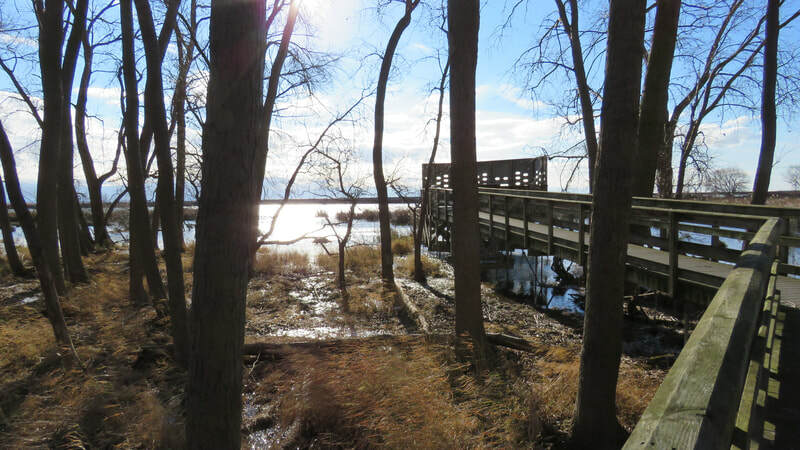 We provide tours, speakers, and special programs about Times Beach Nature Preserve, Buffalo's expansive Outer Harbor waterfronts and related habitats, the Niagara River, urban ecology, and biodiversity. October 2015 Friends of Times Beach concerns that ECHDC "permanent lighting" of neighboring Connecting Terminal will harm the nature preserve, migration, and breeding birds. 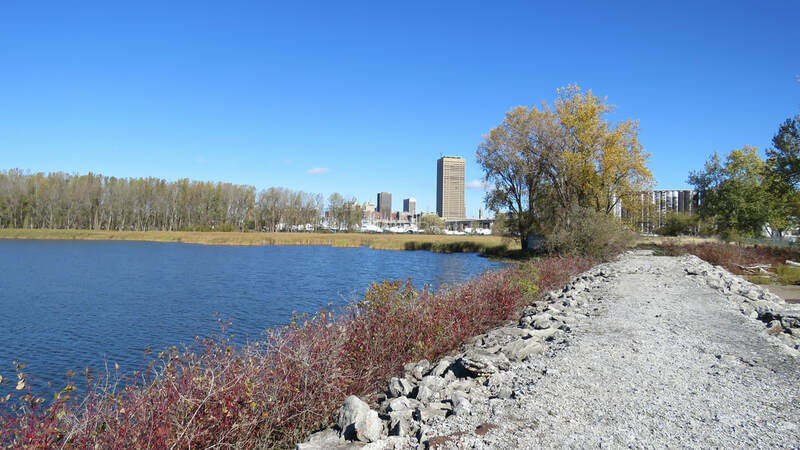 Read our Letter to the Erie Canal Harbor Development Corporation. The Friends of Times Beach Nature Preserve along with partners including the Western New York Environmental Alliance is pleased to support the nomination of The Erie Niagara Marine Sanctuary to the National Oceanographic and Atmospheric Administration as part of a network of marine sanctuaries in the Great Lakes. There will be a special event at Times Beach nature Preserve at 430 pm on Wednesday August 5. 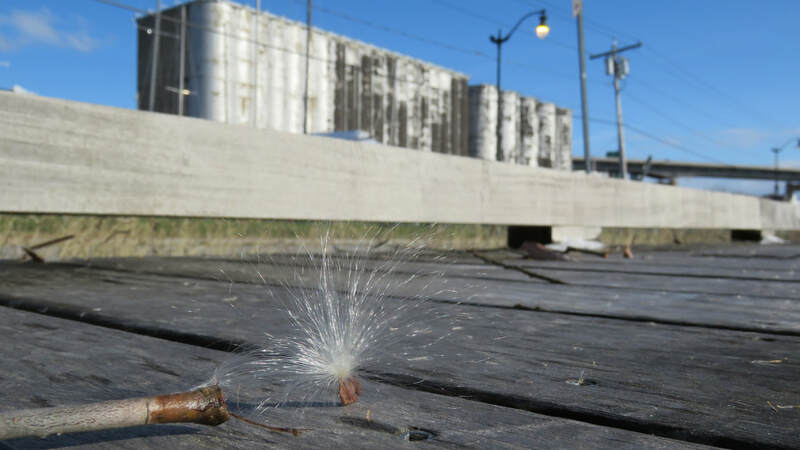 This will be a release of Monarch Butterflies and caterpillars in honor of MaryAnne Coyle, a long time friend of Times Beach who passed away unexpectedly last week. 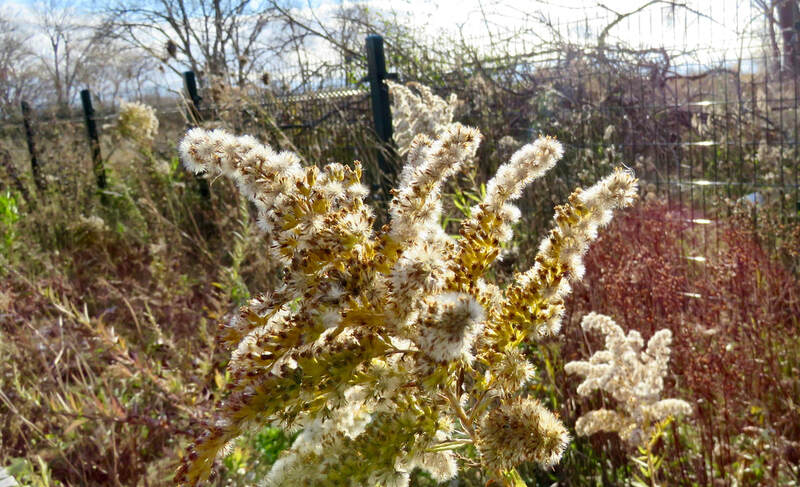 She had been working with us on restoring pollinators at Times Beach and was looking forward to this event. The event will be followed by a tour of Times Beach by Jay Burney and a presentation at 7pm focused on the proposed Erie Niagara Marine Sanctuary. 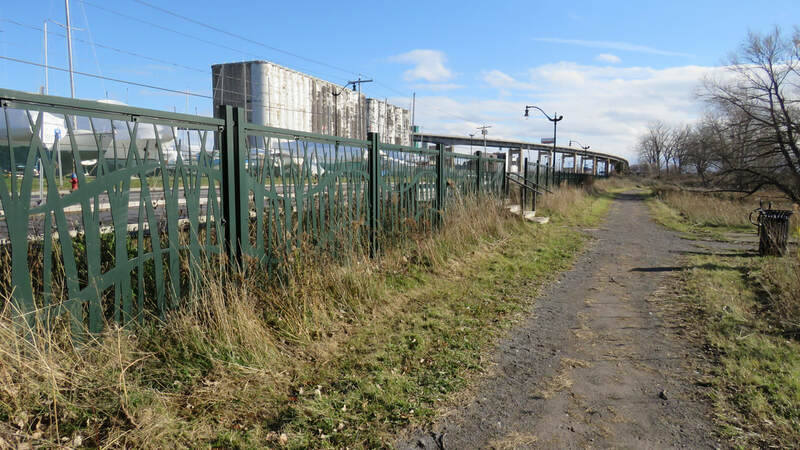 The Presentation will be held at Sail Buffalo, located across Fuhrmann Blvd. from Times Beach. Admission free, all welcome.